The first two links of the Rhodia solution involved environmental consultants backed up with bad science and PR fiction forming the second link. When these did not work, elements of the former two links progressed to form the third. It is worth considering what led to these events involving a “Human health risk assessment”. Chronological chain leading to events. OUR FREEDOM OF INFORMATION REQUESTS. Following conclusion of an internal review response , the following was finally published on 18th June 2010. • A dead canada goose was submitted in October for post mortem. The goose had allegedly shown nervous signs prior to death. No alternative cause of death was established at post mortem. Rhodia have indicated that they will again submit tissues to Harlan for P4 analysis. • Rhodia are continuing their work on the lagoon to make it safe. Between June and December of 2010, it is obvious that Rhodia wanted to try to draw a different interpretation to their toxic lagoon. So according to this statement, “the public concern”- was raised only as a result of the Freedom of information request by swanwatch, and this request being made public, was the result of this company making a decision. The question should be asked that if this request had not been made and not been made public, then what action would Rhodia have taken concerning Human health risk assessment? Laissez- faire? 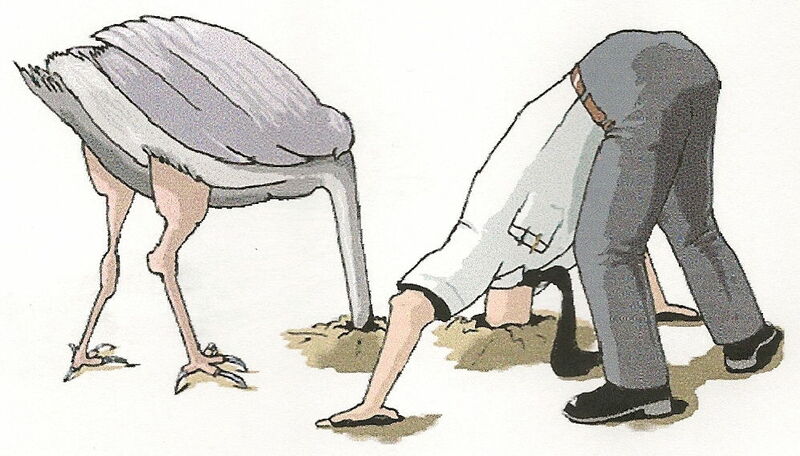 It should be noted that Rhodia would want to attempt to dilute the associations of risk to human health identified in these minutes, identified only as a result of our persistent insistence that white phosphorus was poisoning the birds that neither they or the CHaIRS committee wanted to address. We have broken down the individual parts of this chapter into Freedom of Information requests made to relevant authorities as it represents the best way of explaining this highly deceptive part of the chain. They also include our analysis of the responses and material supplied.We will look at the Human Health Steering group second meeting, also set up as part of this exercise. The proposed Human health risk assessment. This outlined the scope of the proposed study. It confirmed the following. That Rhodia are identified as “the customer” and that Tom Dutton in capacity as HSE Director at Rhodia signed the contract on behalf of them on 17/12/10. That Rhodia wanted to extend the contract to the end of 2011, having still failed to provide the information for the HPA to carry out the study. A second meeting of the HHRA steering group took place on September 19th 2011, to which we were not invited. These minutes were sent on request and are included below with our comments underneath- that would have been made at the meeting had I been invited. We have redacted only the email addresses of those listed. They report on the unfolding results of the HHRA , that were elucidated in the form of a powerpoint presentation. NB. No local resident was present at this meeting, only those key players who had already been involved with the lagoon in some capacity or with links to the ownership or HHRA process. The “public communication strategy” is a rather inflated title for how to sell this garbage to the general public so that they believe it and not what swanwatch are saying- so that Rhodia can get off the hook. We strongly suspect that the “IT issues” were down to the Chair of this group not wanting to provide the tape. We will not embarrass those present at the meeting by publishing it on this website and to the cross examination that they received which they probably did not expect when I had been “invited to present”. A scanned copy of the letter requested by Dave Whitford of the EA,( when he had been employed by the Walsall Council Hazardous waste unit) is below. We wonder why an author of the report would want access to Mr Bennison’s bedroom windows when an elevated view of the lagoon could have been provided by the cctv camera on site just a few yards away? 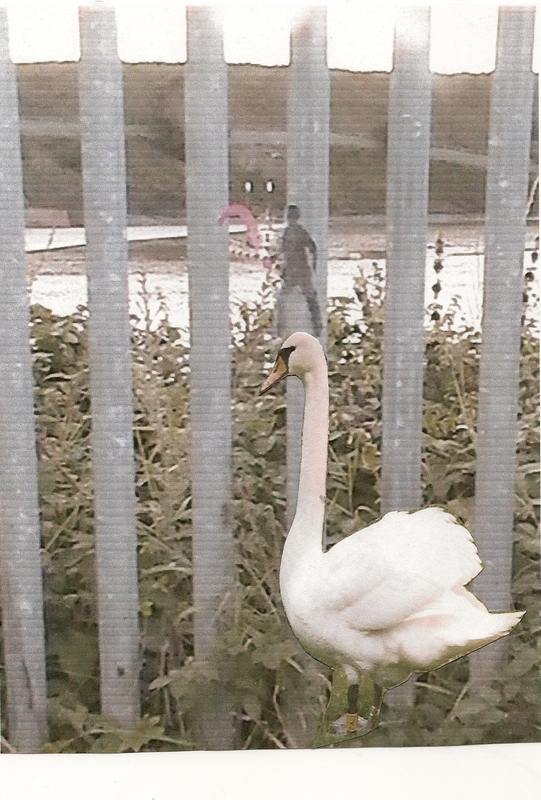 Mr Moorhouse was provided with the photo in question along with a number of other questions regarding the lagoon. He did not respond, and neither did CEO of Rhodia UK Ltd Robert Tyler. White phosphorus is insoluble in water- hence it would be found. It is dissolved however in Carbon disulphide , sulphur chloride as well as some other substances. Carbon disulphide was readily used by Albright and Wilson at Oldbury, acquired from ICI next door. We are sceptical of the explanation given. 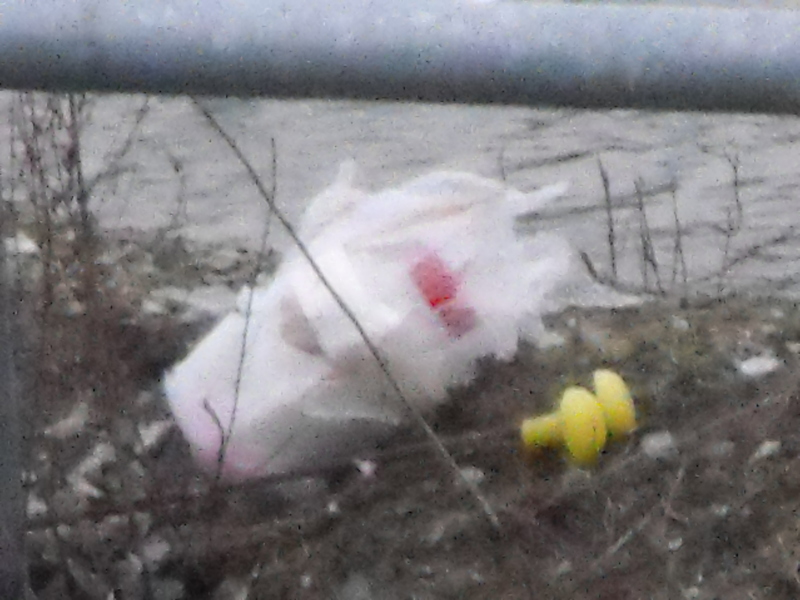 There were several of the “draeger tubes” present at the site, some of which were floating in the water and NOT wrapped in plastic. 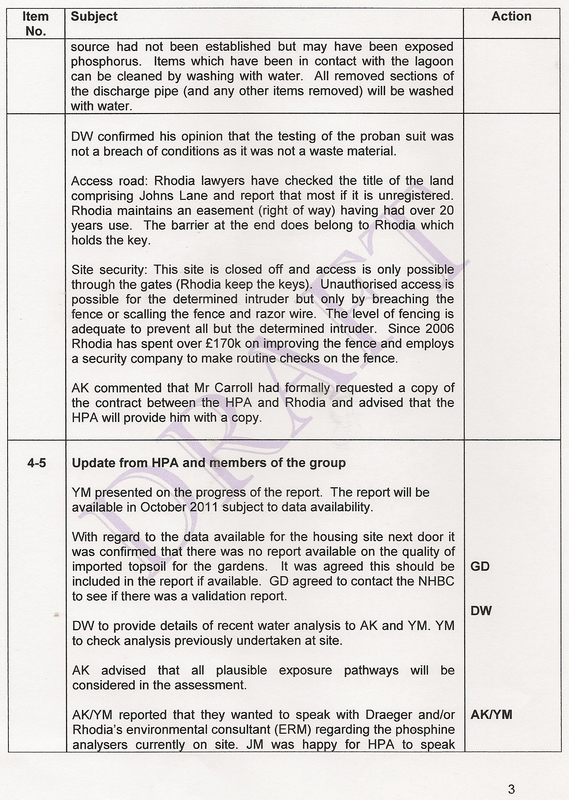 Carefuly worded, the response states that none of the consultants released any chemicals into the lagoon- it does not state if Rhodia did before they arrived. They had also had considerable time to come up with a story, which was not provided when I had asked the question ( and presented the photo to Mr Moorhouse) at the previous steering group meeting. Carried over from previous page “The Rattlechain fire”. “The fire referred to was a grass fire”. This is a priceless statement. Together with “the ignition source” not being established, this demonstrates the lengths that this company will go to to deny the effects of p4 in the environment. The barrels that were put there by them to deter birds from landing on the lagoon WERE the ignition source AND a barrel fire that set alight the small patches of grass around them- and I do mean small. Rhodia are keen to try to play down this obvious white phosphorus fire, by inserting mitigation into the removal of longstanding items of equipment that had been present in the lagoon. 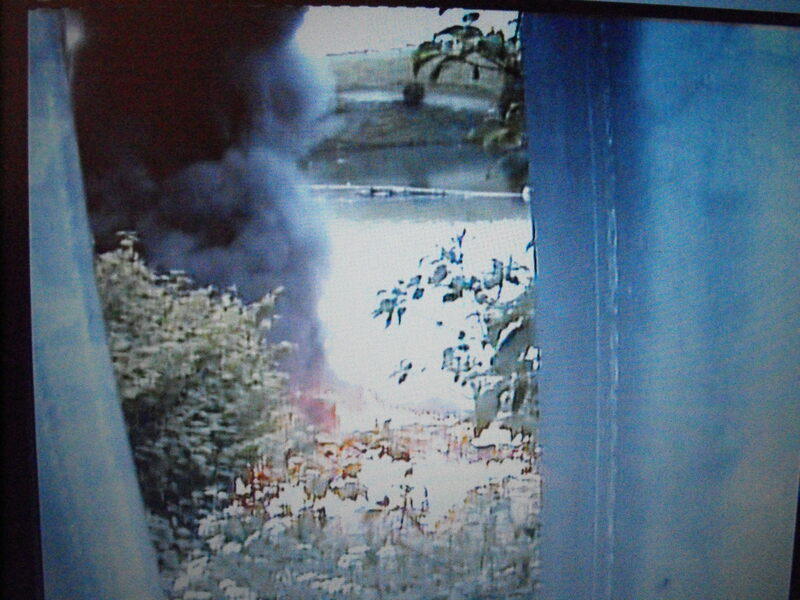 The fire also in reality confirms that p4 was present at the suface of the water level that the floating barrels had been set in. This is evidence that the birds would have been able to access this material at shallow depths- something which Rhodia would be keen to try to deny. 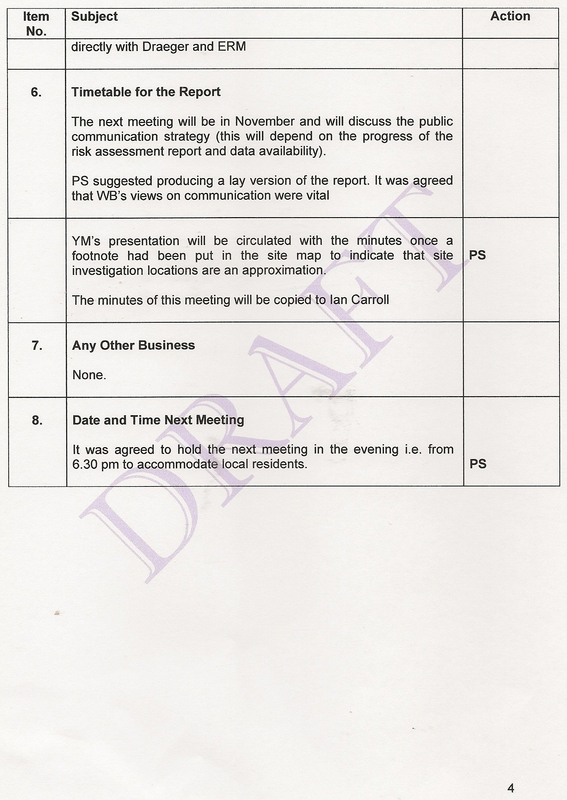 The picture below shows former health and safety manager Frances Michael Peters, who had written to Mr Whitford in correspondence shown above. I wonder what “the ignition source” was during this rattlechain lagoon fire? Site security. Sounds like a Rhodia press release- but not any scrutiny from the chair as to “the determined intruders” who had been bottle digging by walking through sections of a vandalised fence after 2006, or those who had gained access prior to this when it was still actively receiving waste. Another licence breach. The quality of imported soil from the site next door (adjacent sewage works built on top of) is totally irrelevant, but offers a joined up collective deniability for all the key players that building houses next to a toxic and active hazardous waste site was an abysmal planning decision granted on appeal by an Australian Government planning inspector, whose woeful inadequate scrutiny did not pursue any of the arguments that were being addressed now. “All plausible pollutant pathways” reads as any that we consider plausible because we are scientists with degrees and know more than you do. Well you didn’t predict the exposure to birds did you? The HPA wanted to talk to ERM and Draeger concerning the phosphine analysers on site. NB it is revealed in the report that there were problems with the readings. More on this later. Why they should need Rhodia’s permission confirms the lack of independence of their employment to undertake the work for Rhodia. Of course Rhodia did not want these built into the contract- they wanted a human health red herring. “Any questions?”- oh you bet!